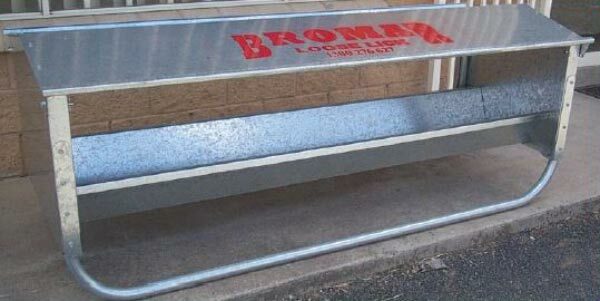 Bromar Loose Lickfeeders are fully galvanised for durability, with a hinged lid for easy filling. The Loose Lickfeeder will handle all types of drylicks. The capacity of the Loose Lickfeeder/Supplement Feeder is approximately 100-140kg depending on product or approximately 150 Litres.